To create remarkable and memorable weddings for every couple is our goal when establishing PINK WEDDING. 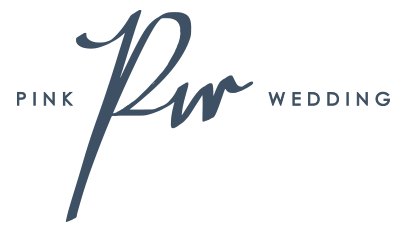 Since 2004, PINK WEDDING has been providing intimate and personalized wedding planning service and aimed to let every couple relax, enjoy while celebrating the biggest day of their life. Apart from the traditional Chinese red wedding and western white wedding, pink (as a concept) finds a perfect common ground satisfying both cultures for today’s wedding in Asia. It merges eastern and western cultures and carries a modern sense of beauty. Wedding in pink makes your wedding extraordinary and that is exactly what we do here at PINK WEDDING. PINK WEDDING listens and cares about the couple’s perception of a wedding. We treasure our communication with couples. To design custom-made weddings, planners have to understand the unique expectations of different couples through frequent meetings. Well-experienced planners also play a role as the communication bridge between couples and their parents, by which mediates any possible disagreement on wedding rituals. Unlike other wedding planning companies, all our experienced planners in PINK WEDDING work as a team for more efficient and effective management so you can truly relax and enjoy along the whole process. The team takes care of every detail of your wedding to ensure to put any worries or panics away from you and your families. “Adding laughter and touching tears to the biggest day of your life” is the mission for all our planners. PINK WEDDING promises to serve whole-heartily and sincerely to create the unique perfect wedding for you.